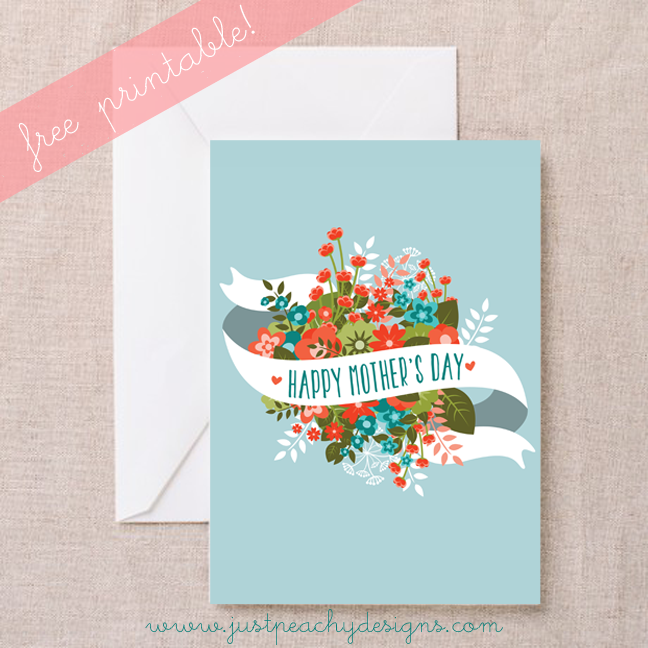 Mother's Day is less than two weeks away now, so I've got a special treat for you - a free printable Mother's Day card featuring a beautiful floral graphic from Freepik. Just print, cut around the lines, fold and ... voila ... a quick, convenient and FREE Mother's Day card for the special mom in your life. Just click the image above to download. Happy Mother's Day!